The Nike Youth USA Squad Soccer Training Jersey (2015/16) is constructed out of sweat-wicking fabric with mesh panels to help keep you cool, dry and ventilated. 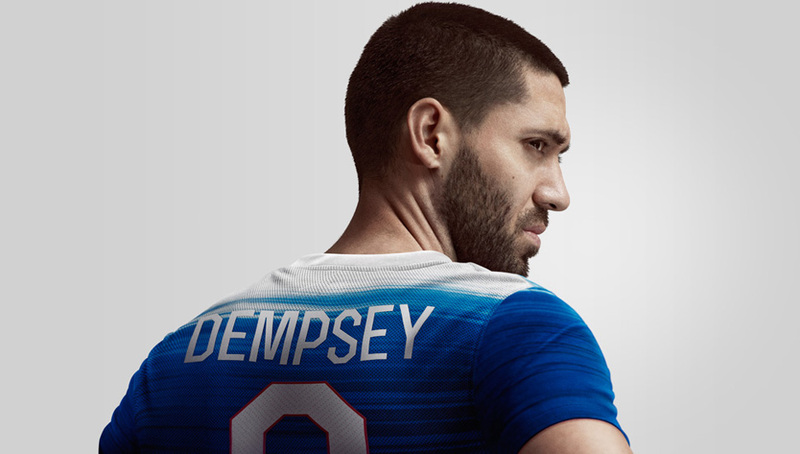 Unique USA National Team details honor the global soccer power on or off the field. Unique USA National Team graphics. Click here to view BONUS USA images!